The Aboriginal Multi-Media Society’s radio division has expanded its reach across Alberta—again. On Thursday last week a new 100,000-watt transmitter in Grande Prairie started blasting CFWE-FM, Alberta's Best Country Variety and Indigenous Voice, at 105.7 FM. Current reports say CFWE-FM is now reaching as far as Tumbler Ridge in B.C. to Peace River, Valleyview and south of Fox Creek. The Grande Prairie transmitter project is just the latest development in the master plan for radio at AMMSA, Windspeaker.com’s parent organization. 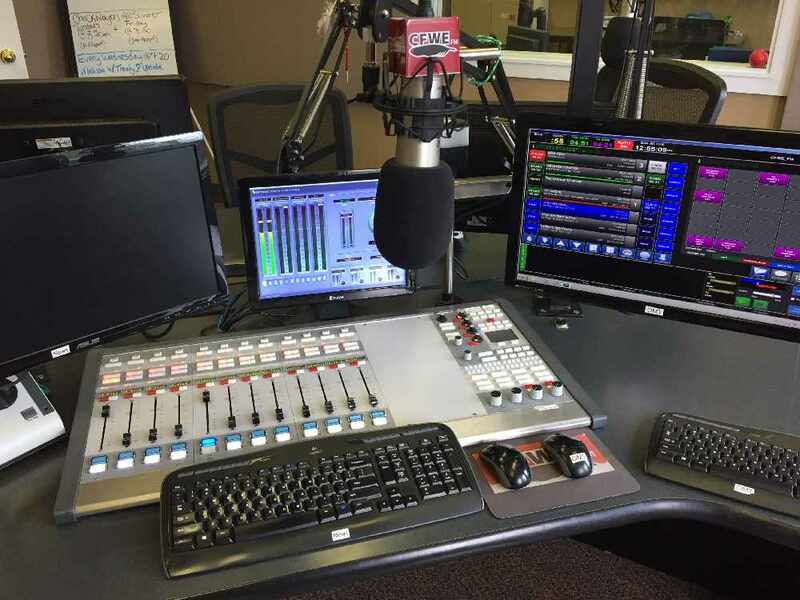 Grande Prairie comes just weeks behind the launch of the new station CJWE 88.1 FM in Calgary. Future plans for radio coverage include High Level for Edson area, Red Deer, Medicine Hat, and Lethbridge. “I really love the mix,” said Crowfoot of the station’s programming. He said he’s a classic country guy with Hank Williams and Patsy Cline as favorites. “We play some of that really gold country in the morning… I love the variety… I have friends in St Paul tell me that they love the music and every now and then a powwow breaks out,” he laughs.